I’m going to come right out and say it; I will drink wine out of literally any vessel. It can be from a box, a bag, an actual bottle like a normal person — it doesn’t matter to me, as long as the wine makes it from said container into my mouth. So imagine my absolute delight when I found out that canned wine is becoming more of a mainstream thing in America. WINE. IN. A. CAN! The one complaint I have about wine that comes in bottles is that it’s not as portable and discreet as you know, something that looks like a can of soda, so excuse me while I run out to the store and buy a few six-packs of pinot noir IN A CAN. 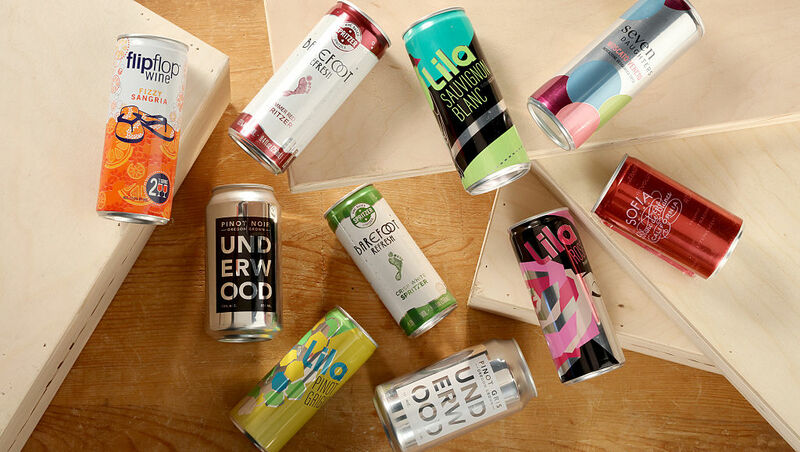 Trader Joe’s has sold canned wine since 2009, but here are a few other options to look out for next time you’re at the grocery store. Affordable craft wine from Oregon. You can check out their website here. The clever slogan for the premium wine company is, “Drink it while you CAN,” so just off of that alone, I WILL order some. 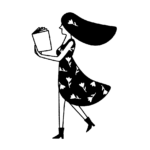 You can take a look at the website here. The packaging of Lila Wines canned wine is SO beautiful and perfect for those who aren’t ready for summer to end quite yet.